Back to School but no new bag yet? 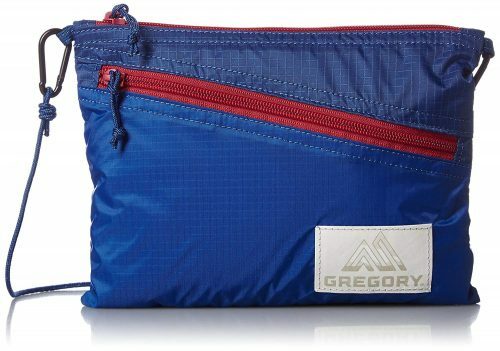 How about a stylish but functional bag from Gregory Japan? 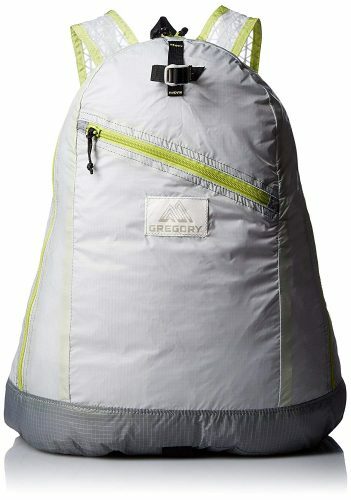 A Fine Day Backpack is reduced to only ¥7,393 (about S$89), and many other models are on sale, too!